1. The author chose to tell the story from the provocative point of view of an exceedingly charming, egotistical admitted murderer. Do Balram's ambition and charisma make his vision clearer? More vivid? Did he win you over? 2. Why does Balram choose to address the Premier? What motivates him to tell his story? What similarities does he see between himself and the Premier? 3. Because of his lack of education, Ashok calls Balram "half-baked." What does he mean by this? How does Balram go about educating himself? What does he learn? 4. Balram variously describes himself as "a man of action and change," "a thinking man," "an entrepreneur," "a man who sees tomorrow," and a "murderer." Is any one of these labels the most fitting, or is he too complex for only one? How would you describe him? 5. 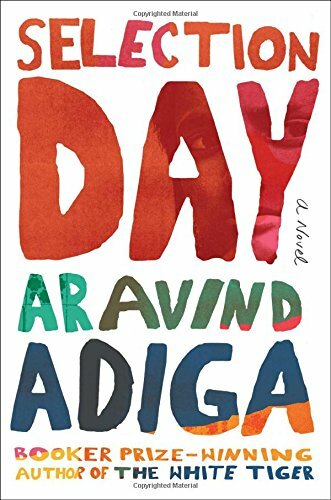 Balram blames the culture of servitude in India for the stark contrasts between the Light and the Darkness and the antiquated mind set that slows change. Discuss his rooster coop analogy and the role of religion, the political system, and family life in perpetuating this culture. What do you make of the couplet Balram repeats to himself: "I was looking for the key for years / but the door was always open"? 6. Discuss Balram's opinion of his master and how it and their relationship evolve. Balram says "where my genuine concern for him ended and where my self-interest began, I could not tell" (160). Where do you think his self-interest begins? 7. Compare Ashok and his family's actions after Pinky Madam hits a child to Balram's response when his driver does. Were you surprised at the actions of either? 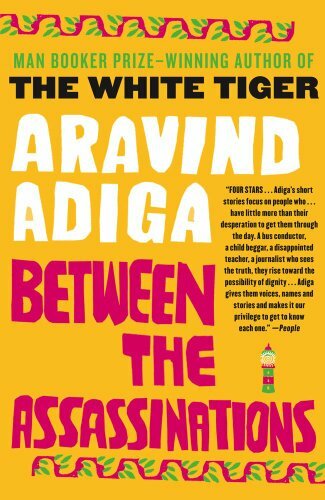 How does Ashok and his family's morality compare to Balram's in respect to the accidents, and to other circumstances? 8. Discuss Balram's reasons for the murder: fulfilling his father's wish that his son "live like a man," taking back what Ashok had stolen from him, and breaking out of the rooster coop, among them. Which ring true to you and which do not? Did you feel Balram was justified in killing Ashok? Discuss the paradox inherent in the fact that in order to live fully as a man, Balram took a man's life. 9. Balram's thoughts of his family initially hold him back from killing Ashok. What changes his mind? Why do you think he goes back to retrieve Dharam at the end of the novel? Does his decision absolve him in any way? 10. 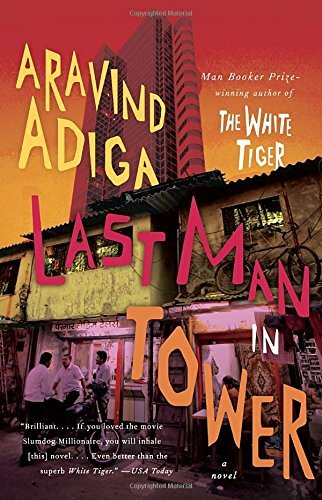 The novel offers a window into the rapidly changing economic situation in India. What do we learn about entrepreneurship and Balram's definition of it? 11. 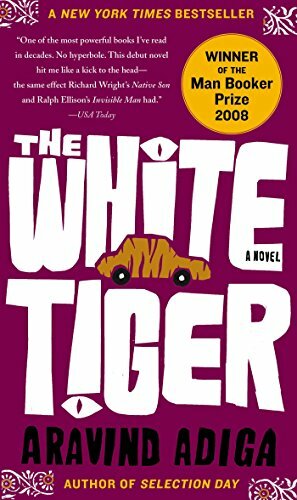 The novel reveals an India that is as unforgiving as it is promising. Do you think of the novel, ultimately, as a cautionary tale or a hopeful one?